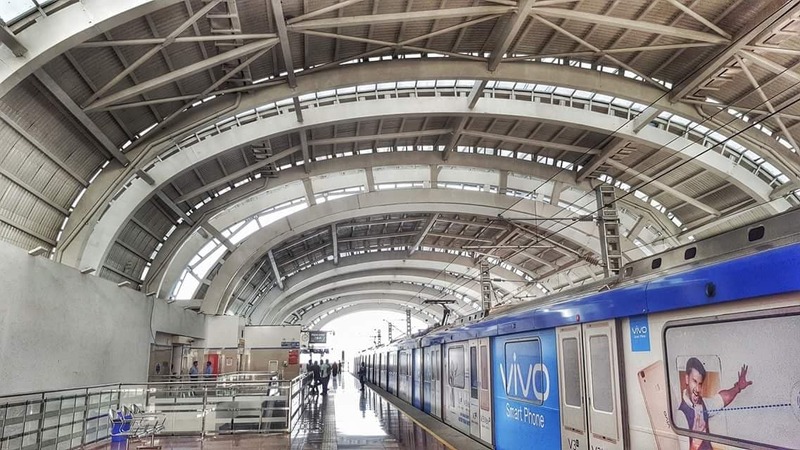 Chennai Metro has reduced the fares for the share auto and share taxi services introdced recently to ensure last mile connectivity for its commuters. Ticket fare for share auto services has been reduced from Rs 10 to Rs 5 per ticket and for share taxi services from Rs 15 to Rs 10 per ticket. The revision will come into effect from Monday and it will be on a trial basis till Thursday, said a press release. These feeder services have been launched in August and a total of 47,628 passengers have made use of this service so far. Totally, 6,442 passengers have utilised the taxi services with a maximum of 1,757 passengers at Alandur station, followed by AG DMS station with 1617 passengers. Share auto services are more popular among commuters. Nearly 21,600 commuters have used this service so far. A maximum of 5,636 passengers at Guindy station travelled by share auto, followed by Thirumangalam station with 4,076 passengers.